It’s very true that a mom’s work is never done. There’s no office to walk away from at the end of the day, a mom is on duty twenty-four hours a day, seven days a week – and then some! Keeping track of everything from work, school projects, birthday party gifts, kid’s activities and dinner menus is at times overwhelming for me. Over time my iPhone has become a key part of my personal “Mom Survival Kit”. I refer to it as my second brain and it’s the one that I can always count on to function! 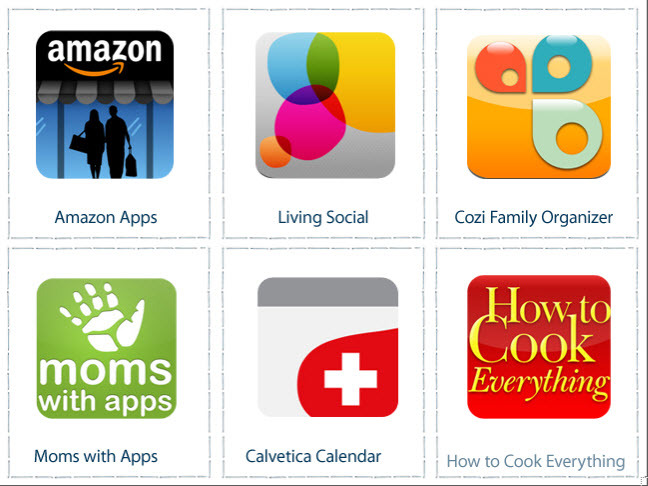 Even though Mother’s Day has come and gone we are still thinking of Mom so check out our list of Apps especially for mom!